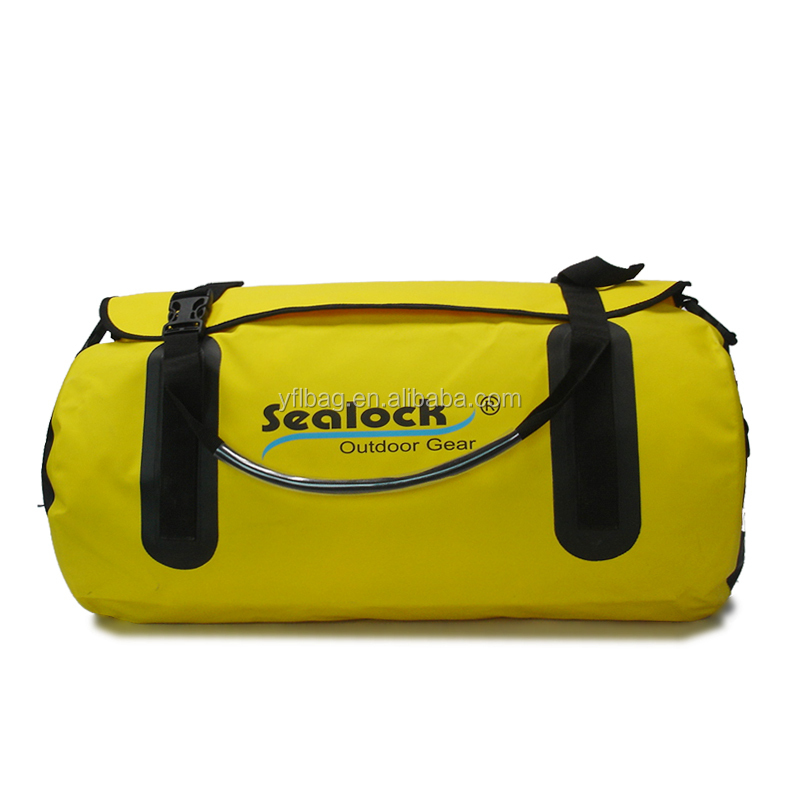 Keeps your clothes and gear dry and protected from rain, water in the bottom of the boat or puddles on the deck of the pool. 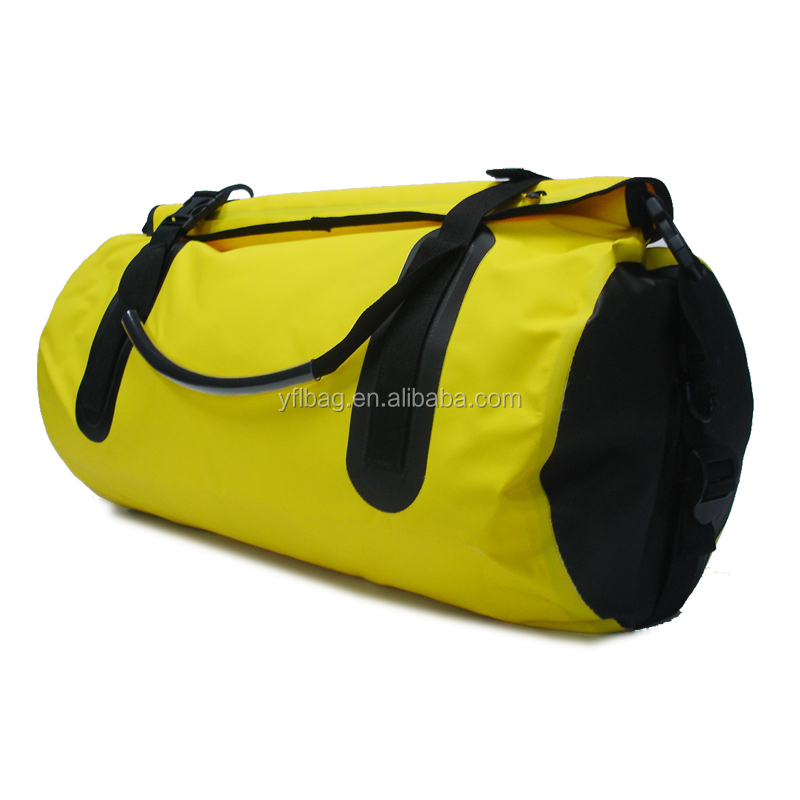 Wet clothes and gear are no fun and this travel duffel bag waterproof keeps yours dry. Perfect for trips to the beach, canoeing, or hauling your gear to the pool. 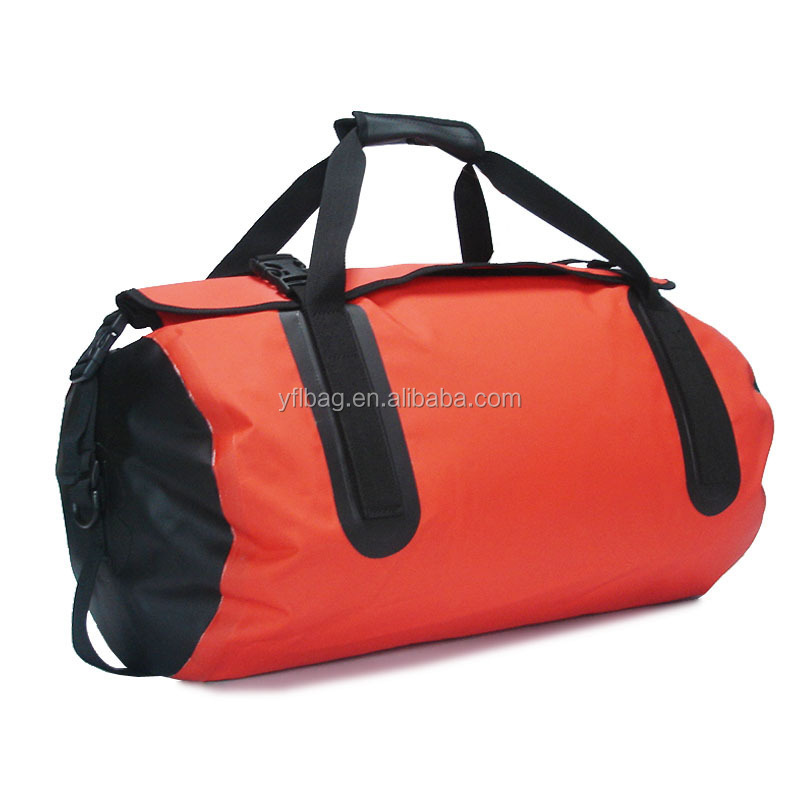 These bags also keep moisture in- if you load it with wet clothes abd toss it on the back seal of your car the moisture will not soak through. 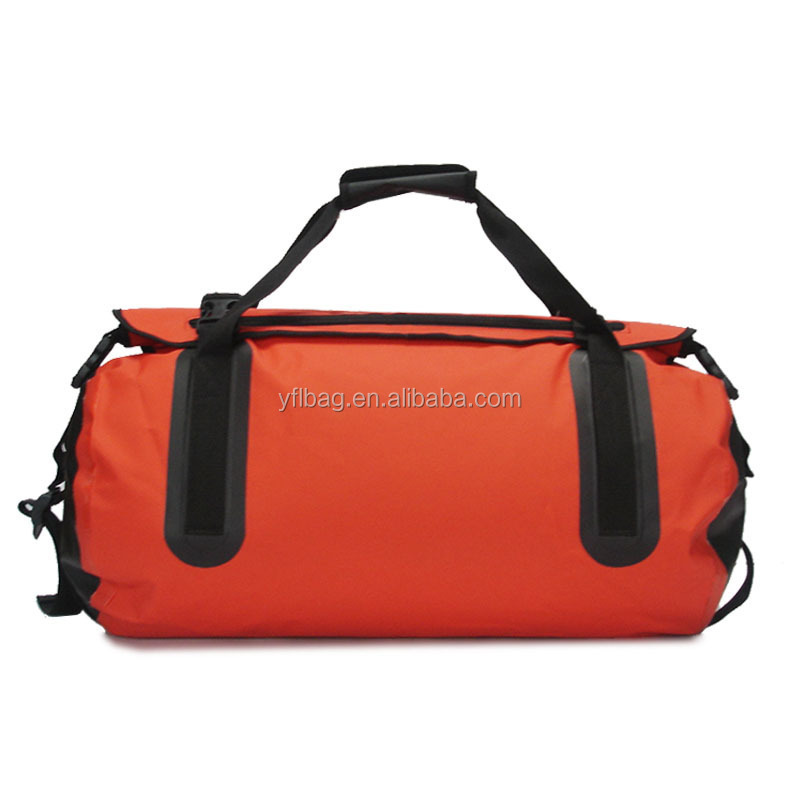 If you have any question about the travel duffel bag waterproof,please feel free to contact us.